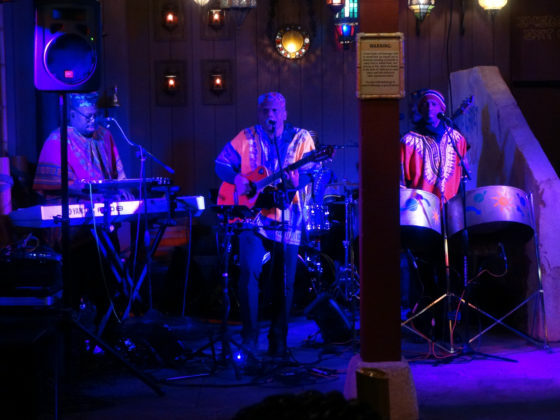 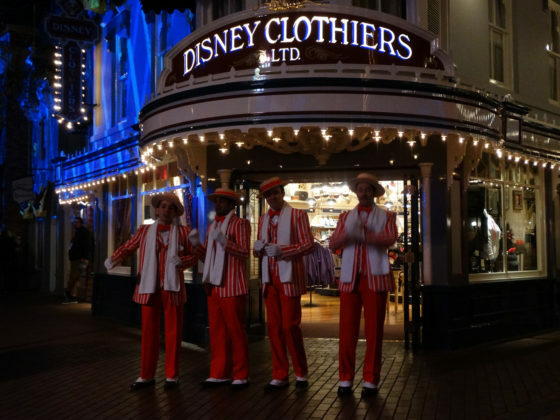 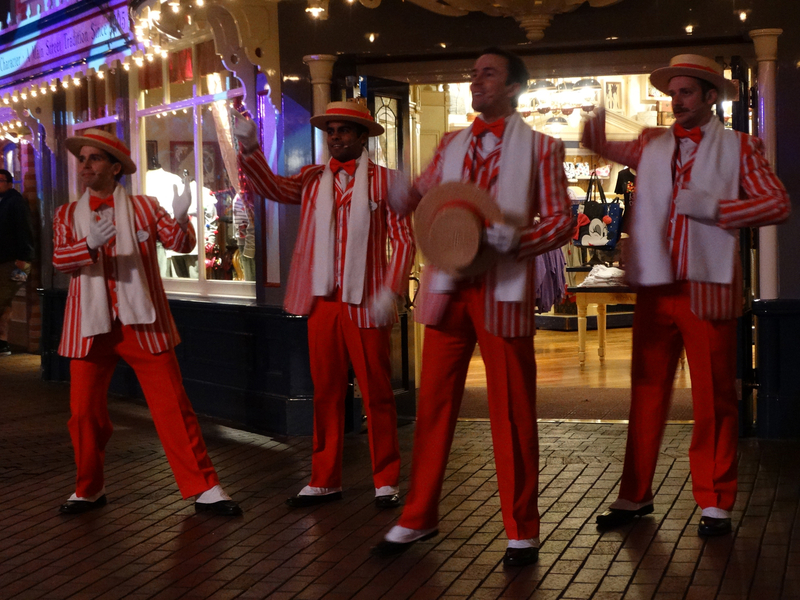 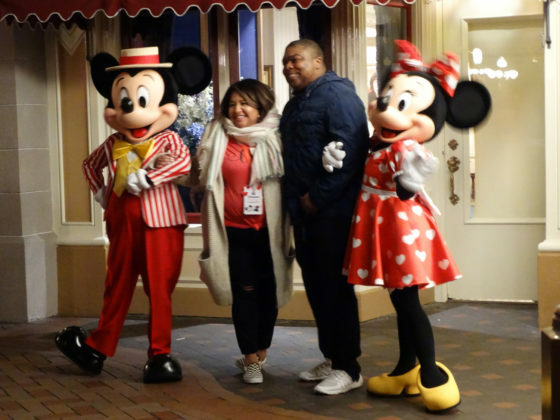 When the after-hours event Disneyland After Dark first launched with Throwback Nite in January of 2018 at the Happiest Place On Earth, many guests assumed it would become a regular thing. 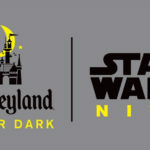 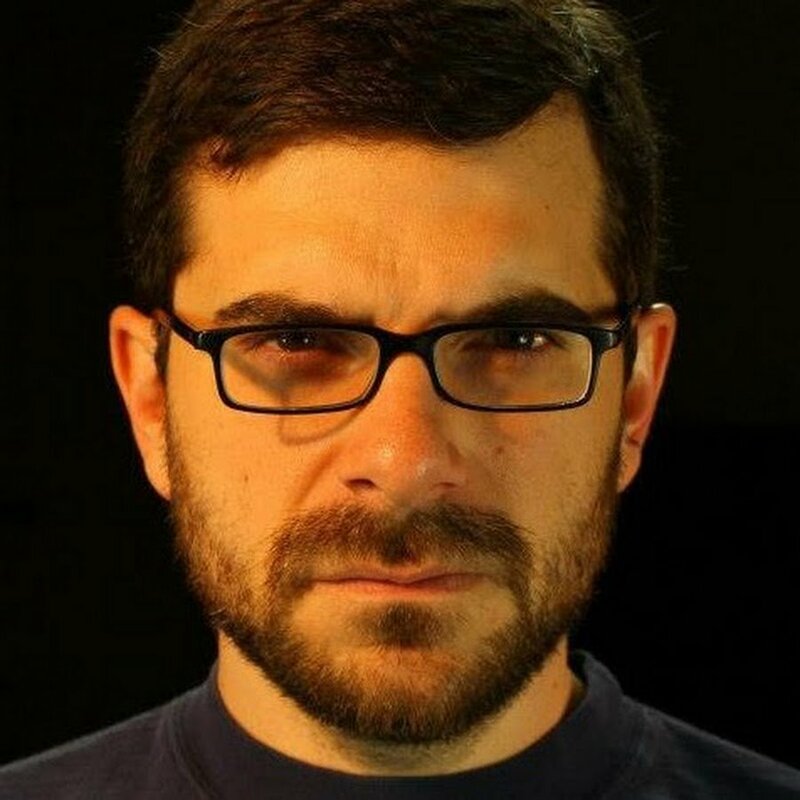 That event was followed up with Star Wars Nite last May in conjunction with the release of Lucasfilm’s Solo: A Star Wars Story, but since then it seemed as though Disneyland After Dark as a concept had quickly evaporated. 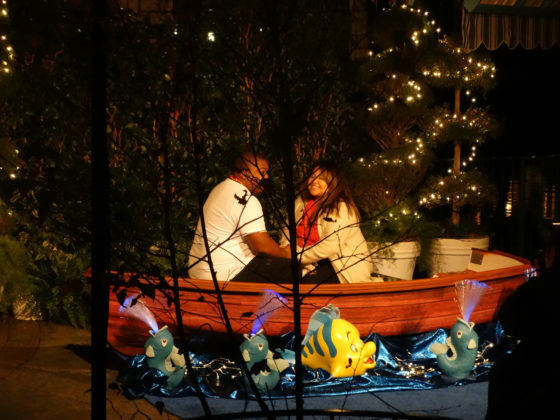 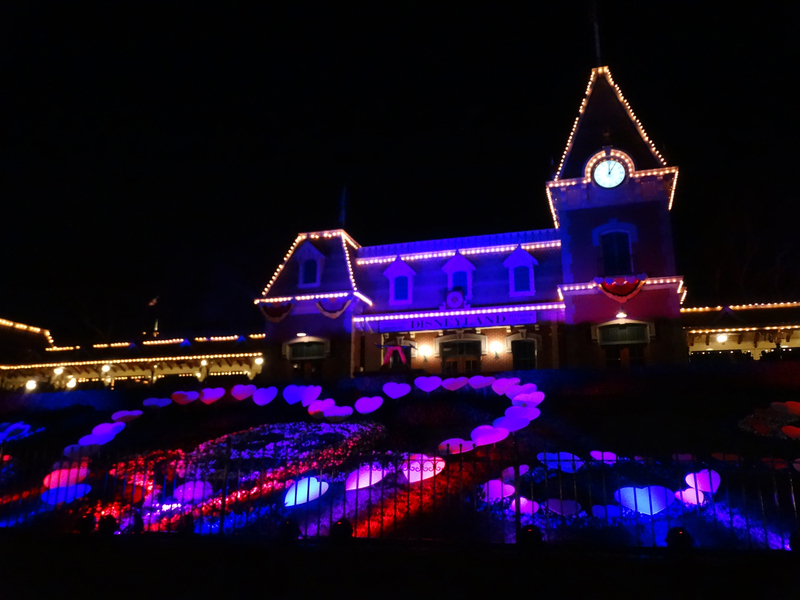 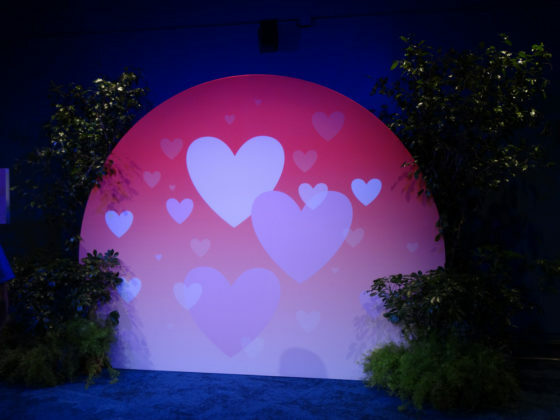 Now Disneyland After Dark is back with two scheduled events this winter, the first of which took place a week before Valentine’s Day: Sweethearts Nite, dedicated to the the many dedicated couples in both the Disneyland fanbase and in Disney’s collection of colorful characters. 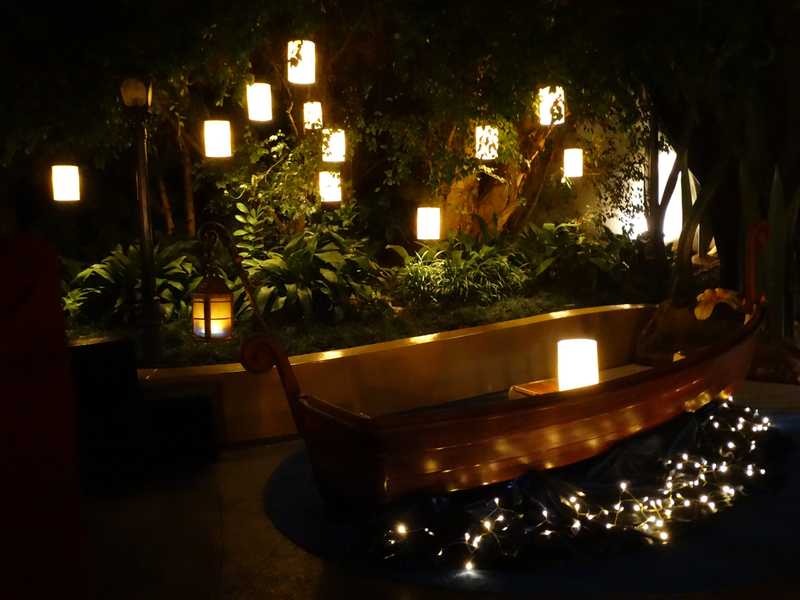 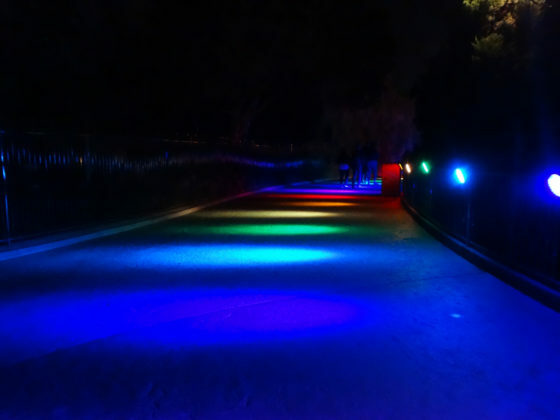 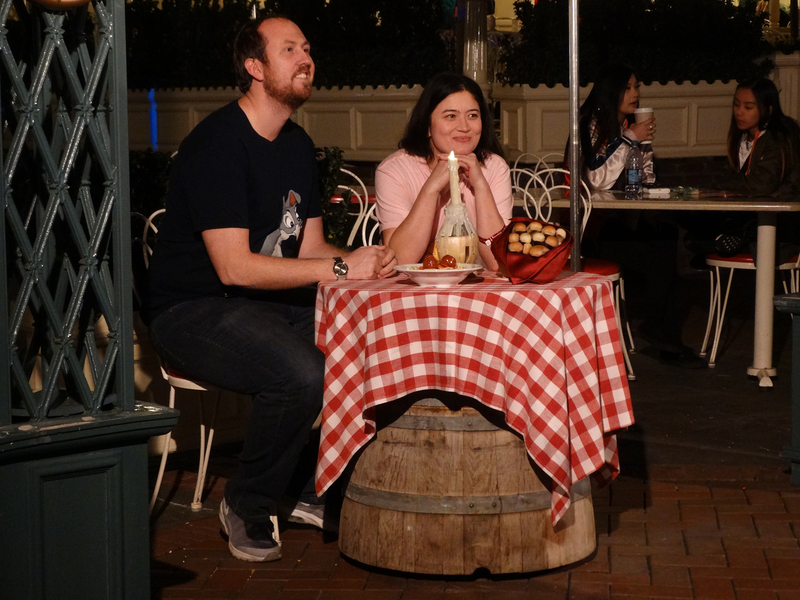 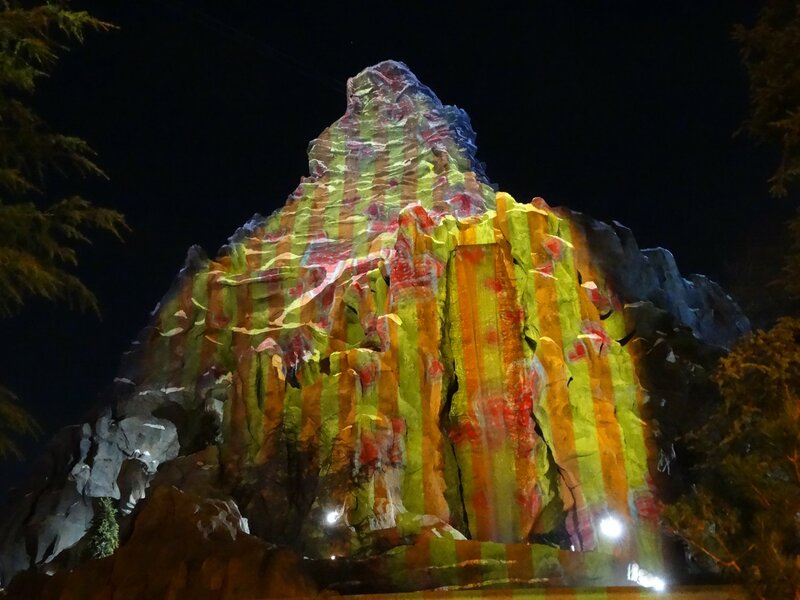 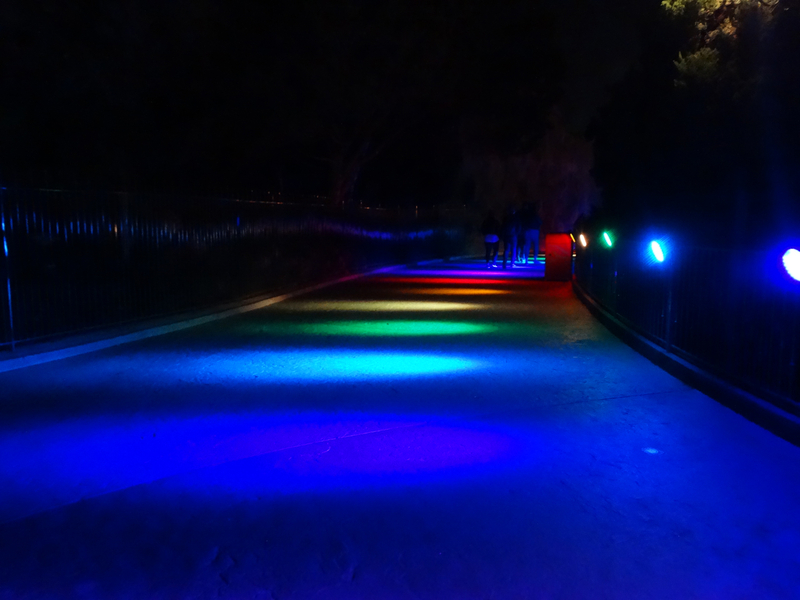 Taking place on Thursday evening after the 8:00 PM close of Disneyland, Sweethearts Nite provided a fun off-season gathering for companions to explore the park in a decidedly more romantic context than usual. In fact, the first and most unusual aspect I noticed about the event was that it was one of the first times I had seen Disneyland almost completely devoid of children. Special dining offerings around the park included Minnie’s Surf & Turf Artisan Flatbread for Two at Fantasyland’s Red Rose Taverne, Chocolate-Covered Strawberry Beignets at the Mint Julep Bar in New Orleans Square, and a variety of uniquely themed churros available around most lands (both Critter Country and Mickey’s Toontown were closed for the evening.) 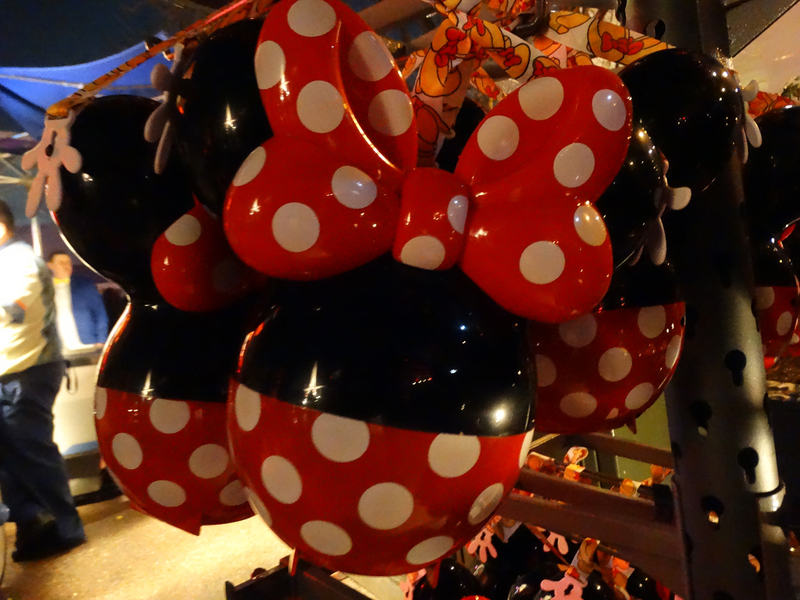 Also making its debut for Sweethearts Nite was the new Minnie Mouse Balloon premium popcorn bucket. 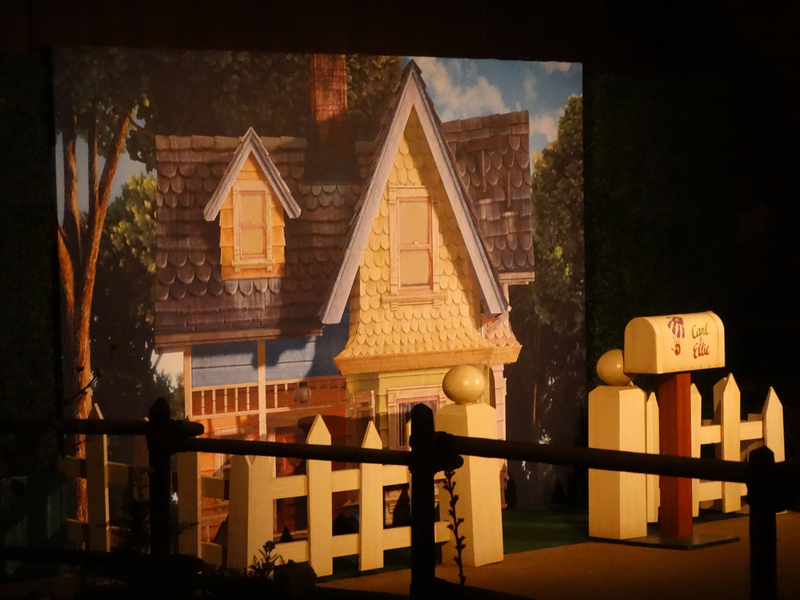 Meet & Greet characters spotted interacting with guests (many of which lined up for hours on end to get photos with their favorite pairs) included Mickey & Minnie Mouse, Horace & Clarabelle, Mary Poppins & Bert, Rapunzel & Flynn Ryder, Woody & Jessie (I hope Buzz wasn’t too upset), Hercules & Meg, Snow White & her Prince, Aurora & Prince Phillip, Milo & Kida from Atlantis (this proved to be the most popular rare character team-up for the night), the Ugly Stepsisters from Cinderella, and villains Gaston and Cruella de Vil, both playing it solo. 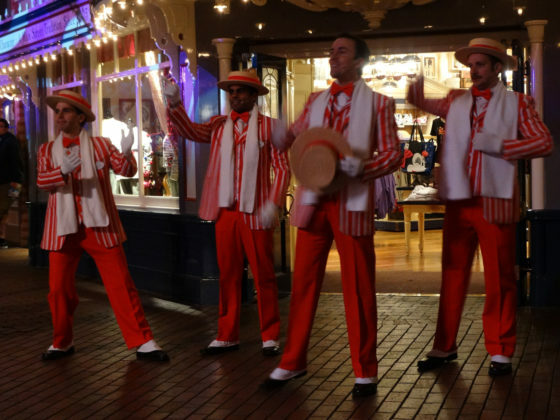 Entertainment offerings consisted of Dueling Pianos in Frontierland’s Rancho del Zocalo Restaurante, a Steel Drum Band in The Tropical Hideaway, this season’s weekend-night highlights Mickey’s Mix Magic (complete with fireworks) and the “Get Your Ears On” Celebration Dance Party at Tomorrowland Terrace, and a Moonlight Cruise around the Rivers of America on the Mark Twain Riverboat. At dusk during regular operating hours prior to the start of Disneyland After Dark, I broadcasted a trip aboard the Mark Twain on Laughing Place’s social media feeds. 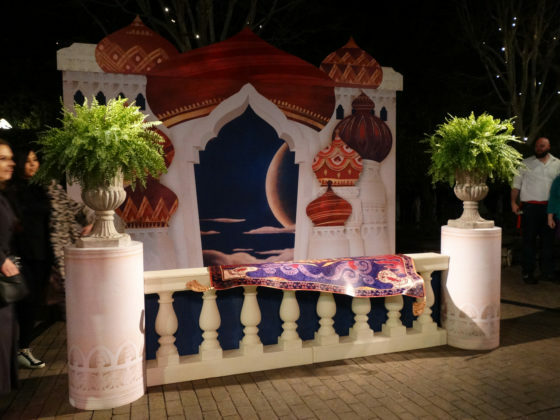 Sweetheart Nights’ main attraction, however, like Disneyland After Dark events of the past, was a series of innovative photo opportunities around the park, including interactive backdrops themed to Lady and the Tramp, Sleeping Beauty, The Little Mermaid, Aladdin, Toy Story, and Up! 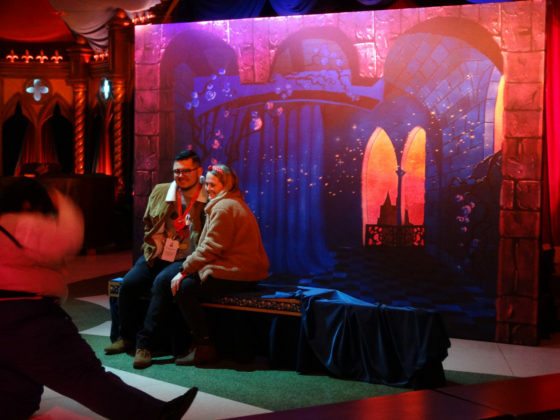 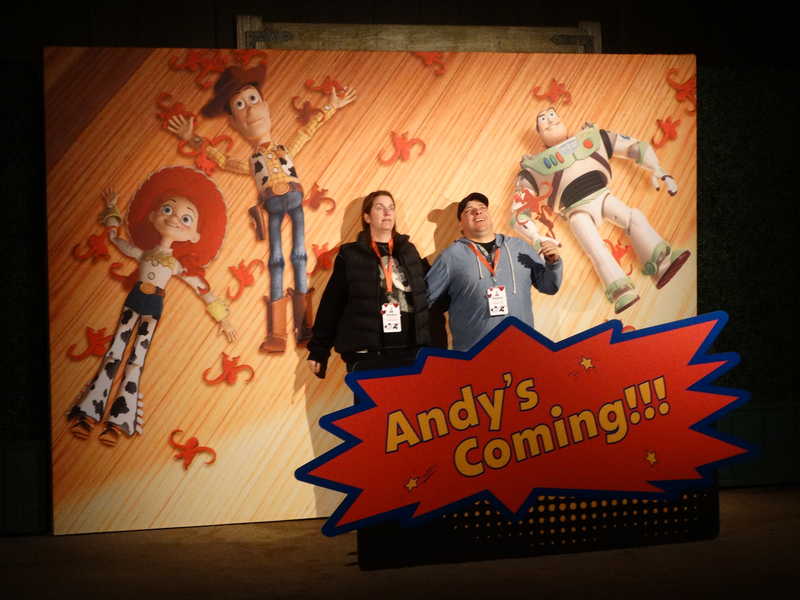 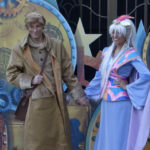 Guests queued up in lengthy lines at all of these locations to get a great, memorable shot expressing their Disney dedication with their loved one. In addition to the characters, photo ops, and entertainment, Disneyland After Dark attendees had access to most of the operating attractions in Fantasyland, Adventureland, New Orleans Square, Frontierland, and Tomorrowland. 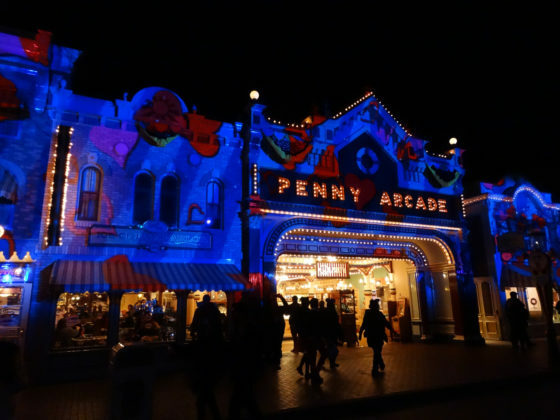 I would actually most highly recommend these events to those who are not Disneyland regulars and simply want access to the rides without much in the way of wait times. 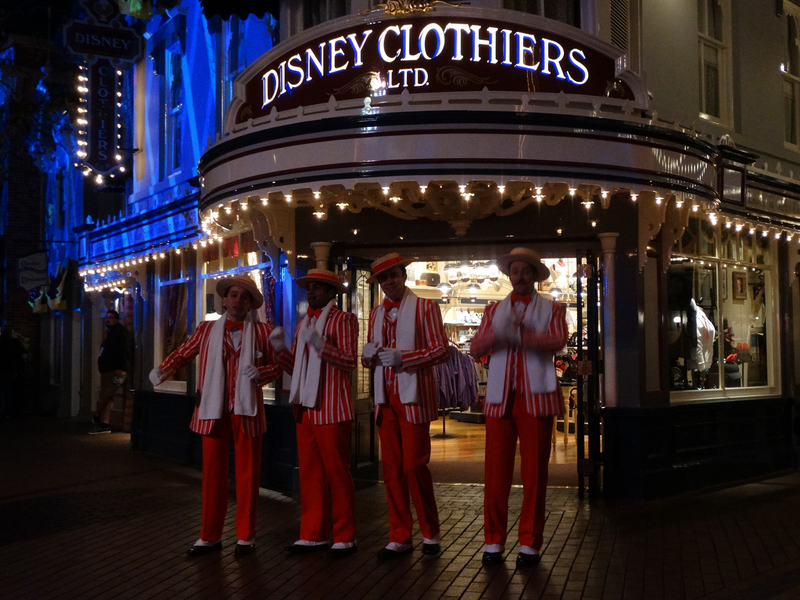 With everyone else around you lining up for exclusive pictures, you can pretty much have the run of the park. 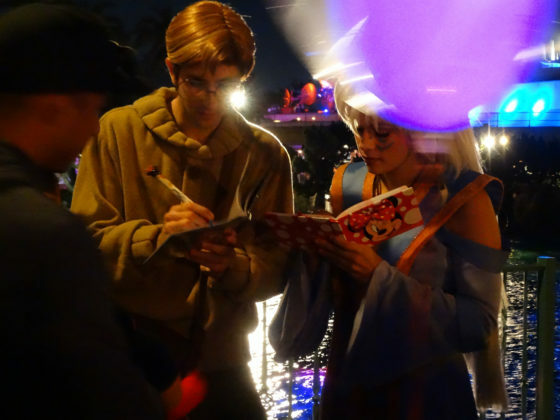 The next Disneyland After Dark event is 90s Nite, which takes place on Thursday, March 7 (not coincidentally opening night of the 90s-set Captain Marvel). 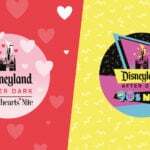 For more information and to purchase advance tickets before they sell out like Sweethearts Nite did, be sure to visit Disneyland’s official website. 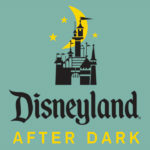 Next Two Disneyland After Dark Event Themes Revealed?